Each deck of cards contains questions such as “When did you first become aware of your race?” and “What do the hashtags #blacklivesmatter and #alllivesmatter mean to you?” Questions span participants’ personal experiences, the current state of justice and race relations in our communities, and participants’ take on concepts such as privilege and equity. Each deck also includes guidance on how to facilitate a meaningful conversation, as well as respecting and challenging participants without invalidating anyone’s experiences. 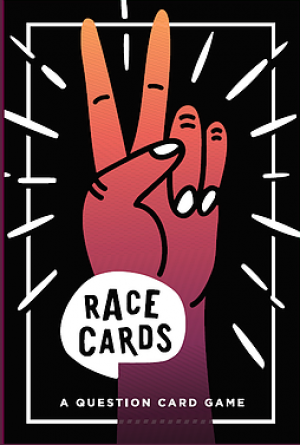 The Race Cards are designed for use with any small group -- family, co-workers, friends, neighbors, faith groups, or even fellow community members that have never met. The Race Cards were a powerful tool at our LSP meeting that generated deep, meaningful, and thought-provoking discussions among our members. Click here if you are interested in ordering your own deck.